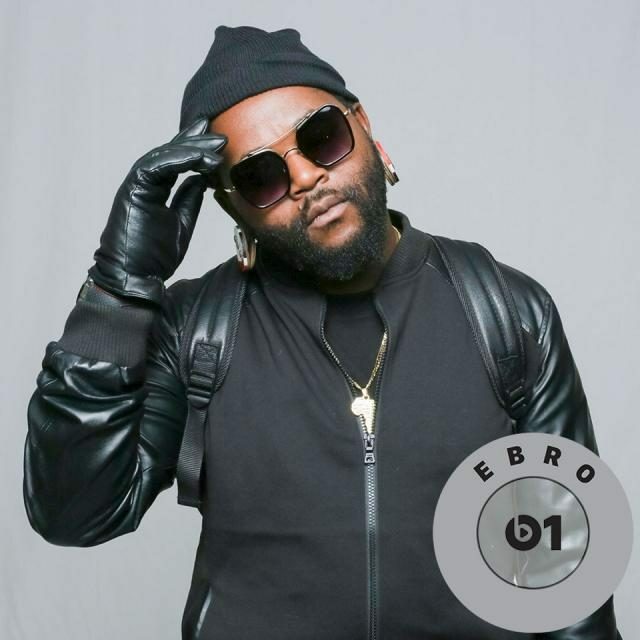 Award winning Afro Pop artist Sjava sits with the world renowned radio host Ebro on Ebro Beat1 with Apple Music to over 100 countries. 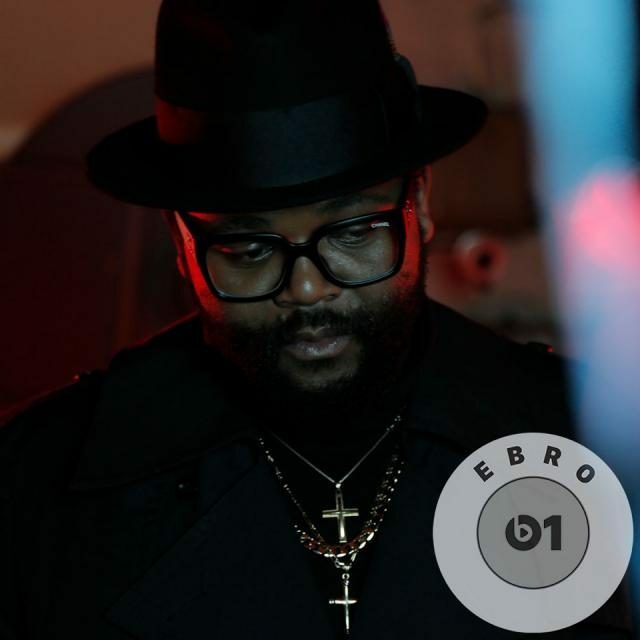 The exciting interview on Apple Music is split into three parts. 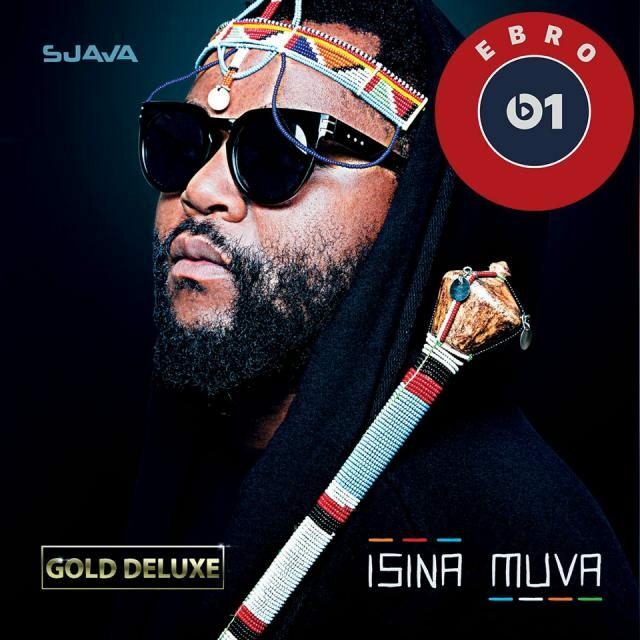 Ebro profiled his debut album “Isina Muva” and the major success behind it, the meaning behind the title, how Sjava got to be featured on the Black Panther Soundtrack. And how American sounds, melodies and drums are originally inspired by African sounds in its similar nature. The two pioneers in their own right also shared thoughts on how the culture itself has grown in the past three generations and how the world can come together.